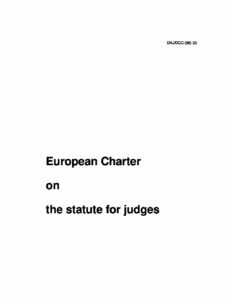 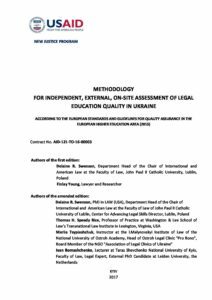 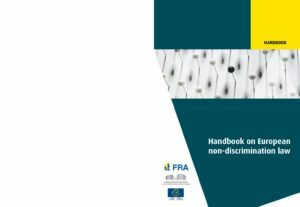 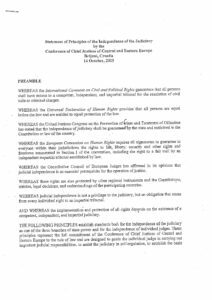 This Methodology considers overall legal education quality using ten key elements and related institutional criteria based on and adapted from the Standards and Guidelines for Quality Assurance in the European Higher Education Area. 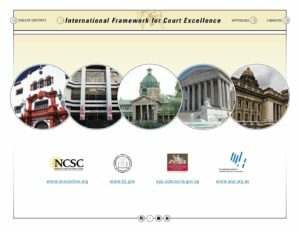 It employs a collaborative approach to engage through seven assessment instruments five key law school stakeholder groups in a constructive dialogue focused on quality improvement. 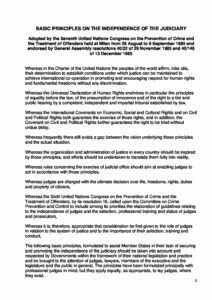 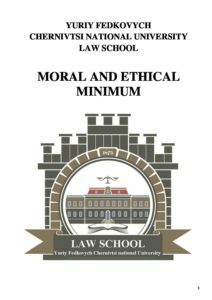 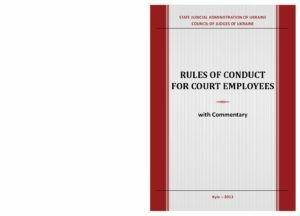 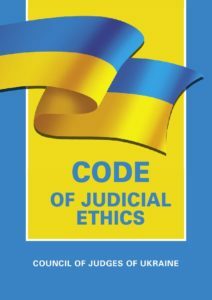 The Methodology is designed to be clear, concise, and readily accessible to the intended readership, is to provide practical recommendations on how to use it to assess the quality of legal education at a given law school.